“Like a rock”, “Be my rock”, “ Solid as a rock” are all phrases meant to express strength. They represent ideal sturdiness. For those that know the beauty of natural stone they also know about the material it contains, rock. They understand about unimpeachable foundation, sturdiness, and something that will always be there, even if recycling is needed and desired. Different colors of granite, different types of marble, and other products from the natural stone industry are all forms of rock. From building facades to some of the most famous statues in the history of the world, natural stone has been used, and in many cases granite and marble has endured centuries while enhancing the lives of those lucky enough to see them in person. Natural stones have been used to complement architecture and art for millennia. Natural stone like quartzite has been used over the years as far back as the beginning of stone tool manufacturing. Quartzite installations, like Super White quartzite, will be there in a completely sustainable fashion, as long as you, or the following homeowner wants it to be there. It will be there for many meals and memories because it is one of the toughest natural stones in the industry. Each of the slabs that emerge from slab sellers like Slab Market were created by millions of years of the earth’s heat and pressure, formulated by various minerals, in many cases molten lava and even water. All these elements become part of the natural stone cocktail. Different types of granite are the perfect example of the heating and cooling of molten lava. This makes the stone extremely durable. Marble is different in its composition in that it comes from limestone and not molten lava. The heat and pressure however, is still part of the mixture in huge part. In fact, all stones, igneous, sedimentary, and metamorphic, provided by the natural stone industry were created with two things in common, heat and pressure. This pressure and heat makes the ingredients the beautiful, veiny, unique, and inherently hard material that ends up in your home. There are so many different types of marble, like Calacatta Borghini marble with its dark veins on a background of white that are also very durable and sustainable. Its beauty may fool you into thinking it is soft and not maintainable, but it is still a stone forged over the ages by pressure and heat. It comes with a hardness and beauty that will accentuate your home. Of course, with so many different types of marble, so many granite colors, and other choices in the natural stone industry, you can find something to make your memories. 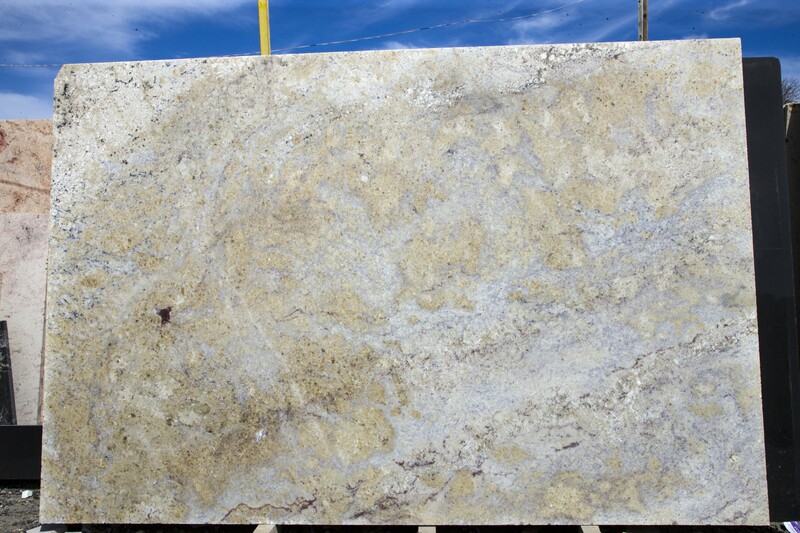 Your granite countertops, Giallo Antico granite for example, will be there, possibly for generations. The inherent fact that stone is highly durable makes it sustainable. Because some stones are softer than others, when you make your remodeling choices make sure to understand the qualities of each material. 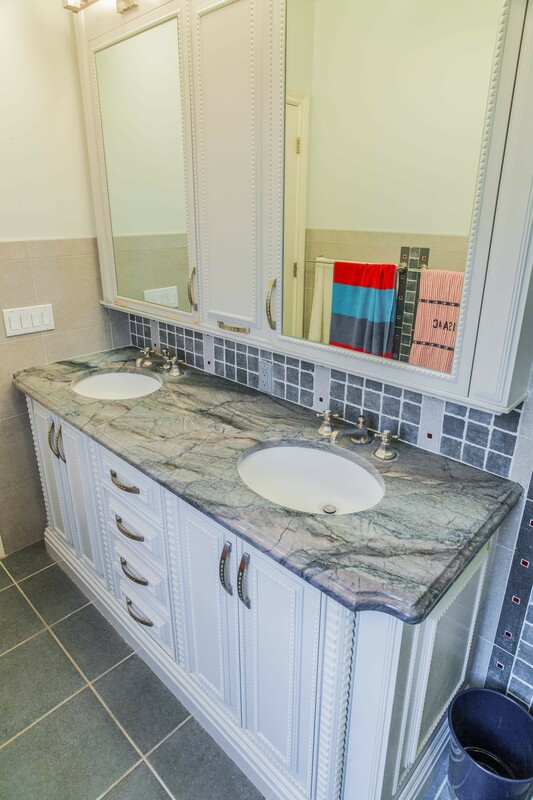 Natural stone countertops will require some maintenance, some more than others, but with the regular maintenance they will keep their luster and beauty for a very long time.